It’s a holiday here in Melbourne today so I was able to play around in my craft room. I meant to go in there and clean it up, but so far all I’ve done is make one card – I keep getting interrupted. The reason it’s a holiday here is because of a horse race – it’s the race that “stops the nation” apparently. I’m just glad it stopped me from going to work! 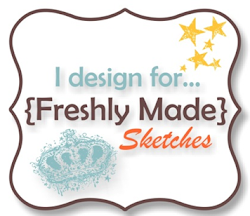 My card is made for two challenges – Mojo Monday where they have this fabulous sketch (I’ll be using this one again for sure!) and Ann’s theme challenge over at The Paper Players. Their “Give Thanks” theme challenge can be interpreted in so many ways. I’ve gone with a simple Thank You card. One of the girls at work recently asked me for one and I realised I didn’t have any on hand. Okay, that is it!!!! You are so mega-gifted with card making! 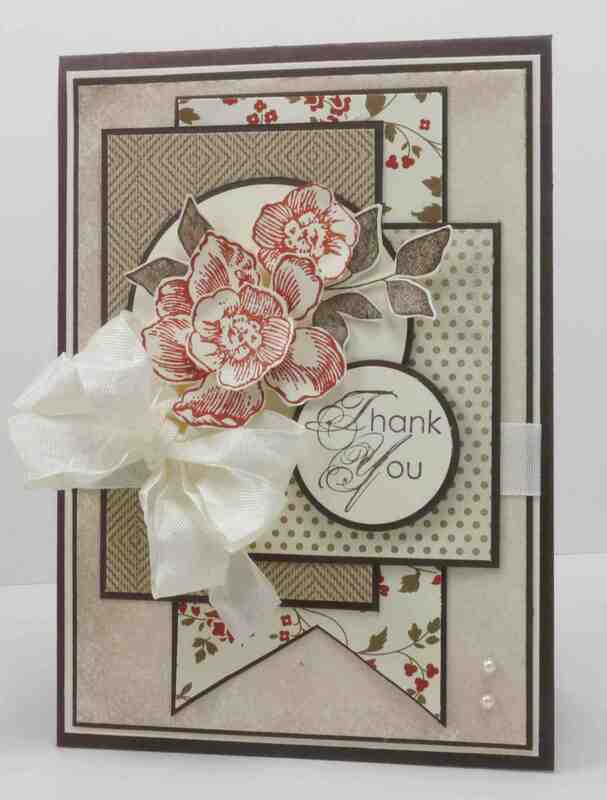 This card is STUNNING and you make it look so effortless. Yep! I LOVE it! Beautiful card!! Love the colors you’ve combined and the bow is so pretty. TFS. Beautiful, Narelle! I love the gorgeous bow! Thanks for playing with The Paper Players! Narelle, this is beautiful! Love what you have done with those papers. I’ve struggled with them. Gorgeous! Wow….so gorgeous! LUcky you to have some stamping time. I am with you on the messy craft room….boy, does it need a clean-up! Love your neutral colors and that fabby bow! Thanks for sharing it with us this week at the Paper Players! This is so pretty Narelle! Love the colours you’ve used and you’ve used the Everything Eleanor flowers wonderfully! Loving that ribbon too… Thanks for playing along with the Paper Players this week!